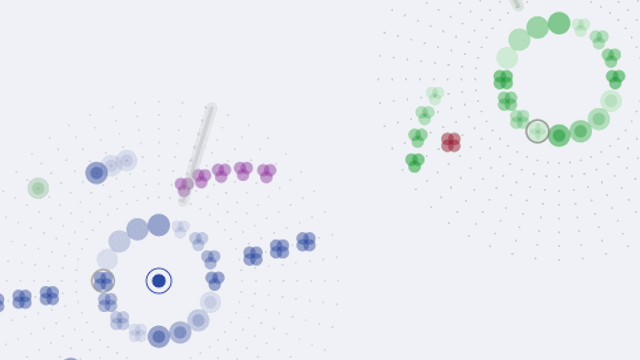 This research explores how to design for mutually engaging interaction by developing novel group music improvisation tools - Daisyphone. These tools are used to systematically investigate the nature of mutual engagement in collaborative interaction. 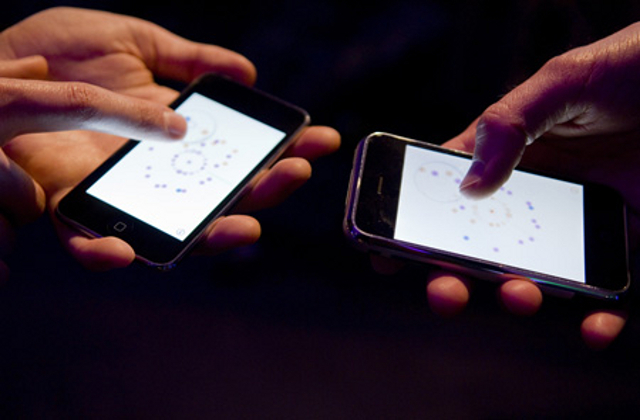 Daisyphone is the world’s first mobile live jam, and is available as an iPhone App. 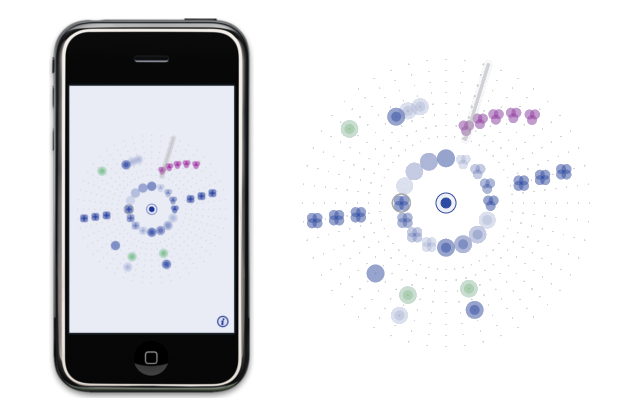 With Daisyphone participants around the world can co-create short loops of music with their friends in real-time simply by pressing on little dots to create and remove notes. The research explores how the user interfaces design changes the collective creativity and mutual engagement between participants through systematic variation of parameters in controlled and ad-hoc studies.